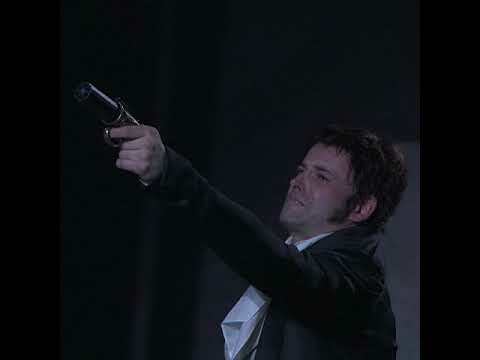 Please note: Frankenstein has a BBFC rating of 15, and contains a scene of sexual violence. A thrill. 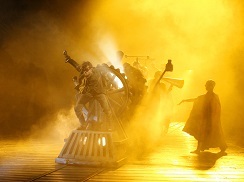 The most viscerally exciting and stunning show in town. 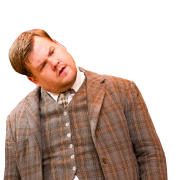 A hell of a production. Elizabeth Lavenza (Naomie Harris) and The Creature (Jonny Lee Miller). 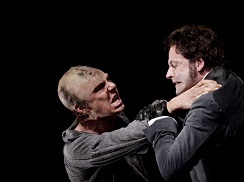 The Creature (Benedict Cumberbatch) and Victor Frankenstein (Jonny Lee Miller). 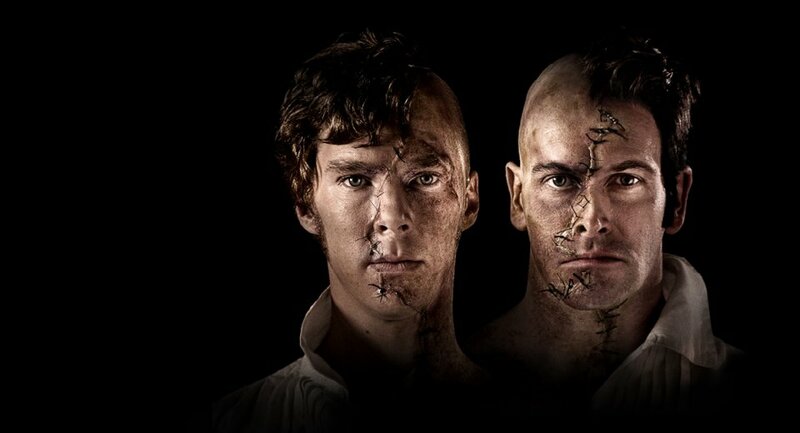 Victor Frankenstein (Benedict Cumberbatch) and William Frankenstein (Haydon Downing). 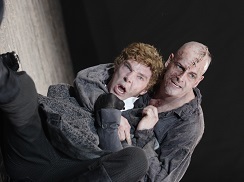 The Creature (Jonny Lee Miller) and Victor Frankenstein (Benedict Cumberbatch). 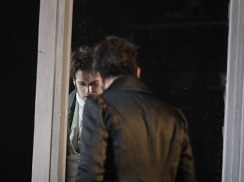 Victor Frankenstein (Jonny Lee Miller). 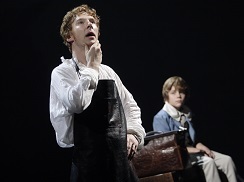 The Creature (Bendedict Cumberbatch) and The Company.